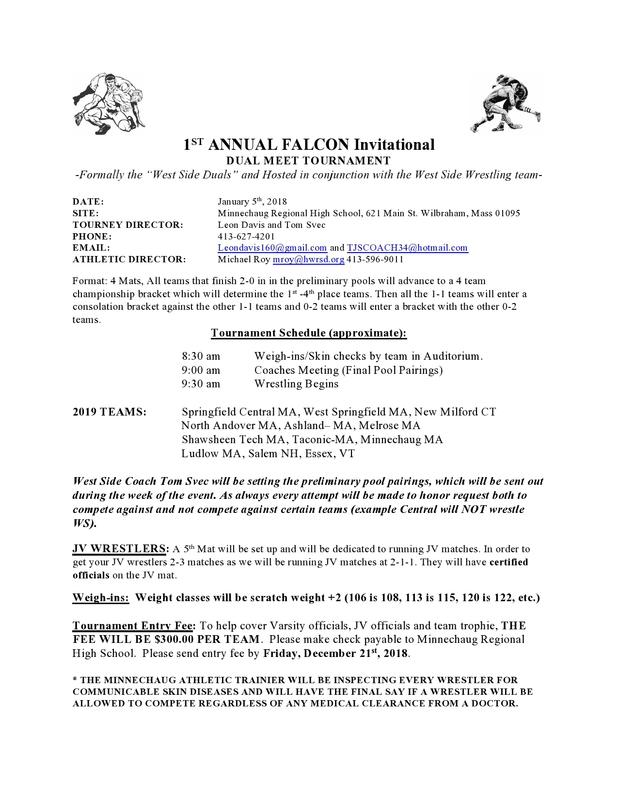 Tournament Opening: Looking for an Out-of-State Dual Tournament on January 5th??? Next Next post: Askey Wins Journeymen OverFlo…Advances to Classic!! !